IN A HOUSING CRISIS IN TULSA COUNTY? Community Service Council can connect you to help. Please complete this form and our team will respond with assistance soon. 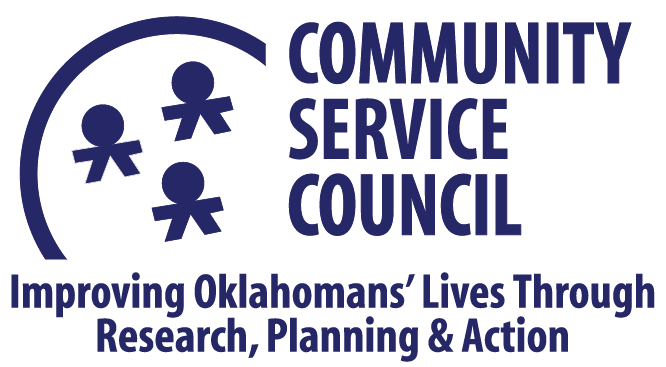 You may also contact Community Service Council’s 211 Eastern Oklahoma by dialing 2-1-1 or texting 211OK to 898-211.